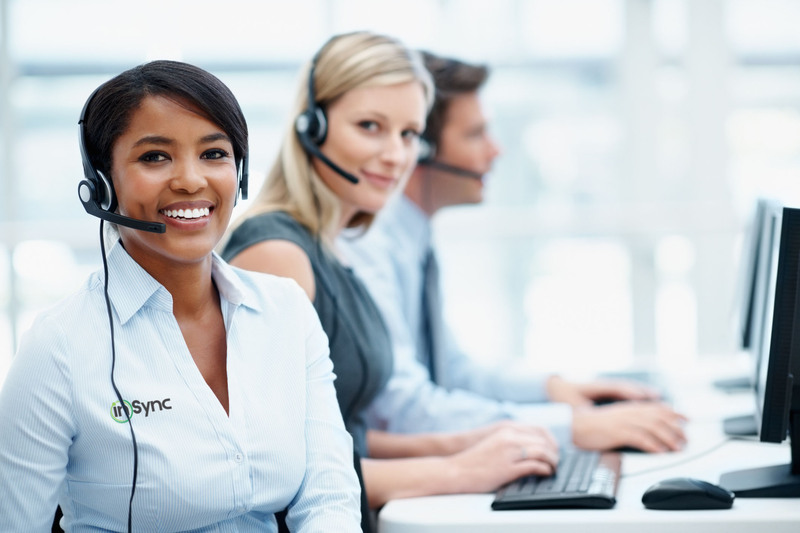 Improve business performance with InSync’s concierge revenue cycle management services, tailored to your practice. Your practice’s financial health is our top priority, so patients can be yours. Our RCM offerings are more comprehensive than a simple billing service. With great attention to detail, complete transparency and a dedicated team of RCM consultants, we align our services to the unique needs and setup of your practice. Through our proactive approach, we not only submit claims for your practice, but educate staff on why claims are being denied to ensure long-term financial success. InSync helped Capstone Behavioral Health drop their A/R over 120 days from 20 percent to 11.6 percent. At InSync, we leverage our experience in healthcare, billing and consulting to partner with your practice and uncover the “why” behind your claim denials. InSync manages the entire claim denial process, lifting the burden off our clients and working to lower denial rates to an industry-best 2%. 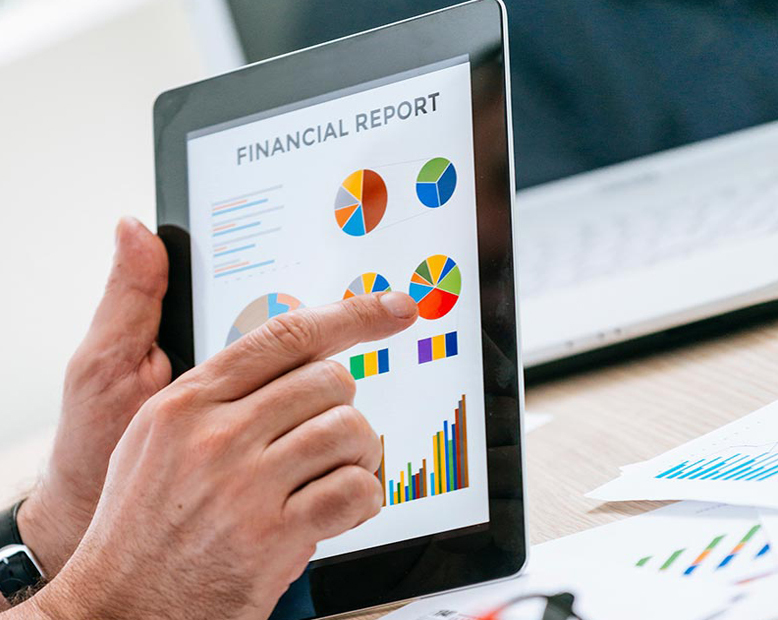 “InSync is so simple and easy-to-use, but still encompasses everything we need in a revenue cycle management solution."